Interested in a great training program? Want to build friendships that will last a lifetime? Need some motivation and accountability in your training program? Come join us! We have regularly scheduled small group classes Monday – Saturday. During the winter, we meet indoors. During the warmer months, we meet in the park. 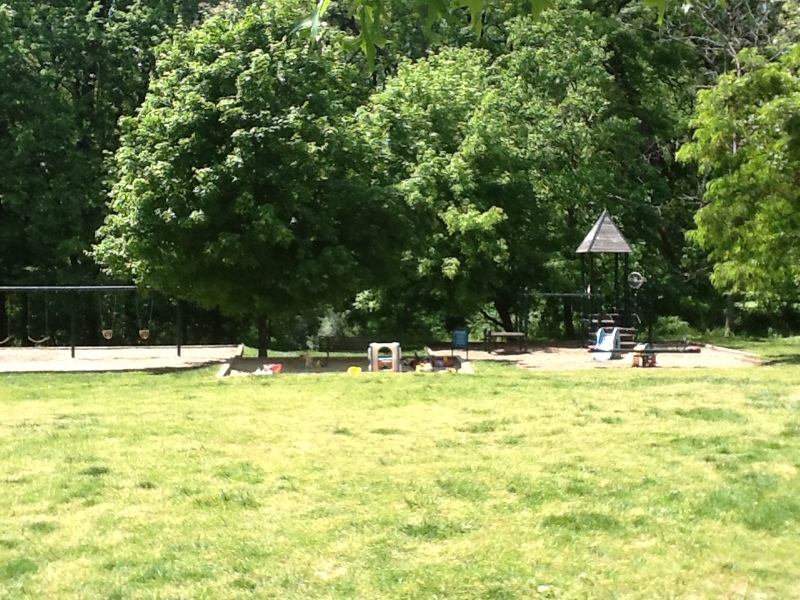 The park / playground is located on 39th Street, NW in McLean Gardens. The closest street address is 3700 39th Street, NW, Washington, DC 20016. The park is across the street from the intersection of Porter Street, NW and 39th Street, NW. Email us for more information. Each session will build on skills learned in previous sessions, so you won’t want to miss one! If, however, your schedule requires some “tweaking”, we can certainly work with you to make sure you stay on track. Water, a towel and a great attitude! Comfortable clothes to workout in, flat soled shoes – or go barefoot. Cross trainer or running shoes will throw off your form while swinging, so barefeet or flat shoes are best. Vibram Five Fingers, Nike Free, Merrells, Chuck Taylors are all good examples. Join us for a great introduction to the kettlebell swing on Saturday, May 12 at 10:00 a.m. The park / playground is located on 39th Street, NW in McLean Gardens. The closest street address is 3700 39th Street, NW, Washington, DC 20016. The park is across the street from the intersection of Porter Street, NW and 39th Street, NW. Email us to let us know if you are coming so we have enough kettlebells to go around. Enter your email address to follow this blog and receive a free consultation.